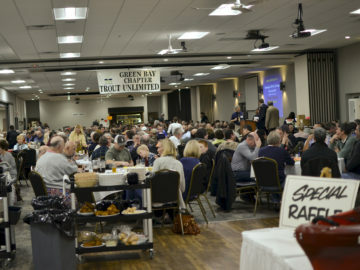 Please join Green Bay Trout Unlimited on Thursday, February 21st, 2019 for our biggest fundraiser of the year - our 44rd Annual Conservation Banquet ! Read more about " Feb 21, 2019 GBTU Banquet ". 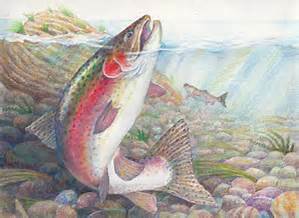 On Thursday February 16th, 2017 from 5-10pm at Stadium View Banquet Hall, Green Bay Trout Unlimited ( GBTU ) held its 42nd Conservation Banquet. Read more about " 2017 Banquet Recap ". 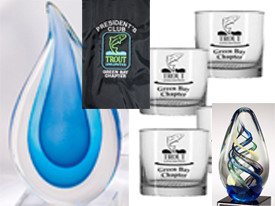 On Thursday, April 7th, Green Bay Trout Unlimited (GBTU) will be holding our Annual Meeting (with Awards) ! Read more about " GBTU Annual Meeting (with Awards) ". 2016 Banquet a Success ! 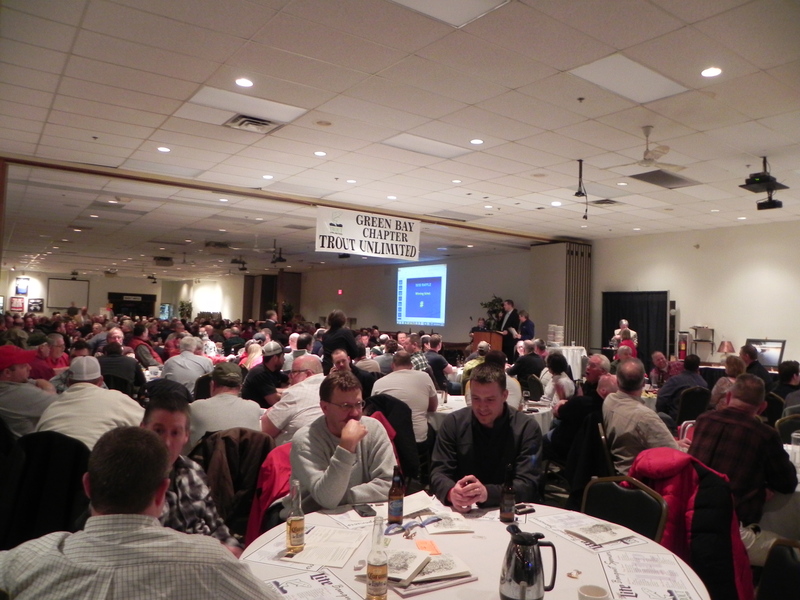 On Thursday, February 18th Green Bay Trout Unlimited held our 41st Annual Conservation Banquet. Read more about " 2016 Banquet a Success ! ". Please check out the prizes that we have for our 2016 banquet next week on February 18th starting at 4pm. Read more about " Banquet 2016 prizes ! ". 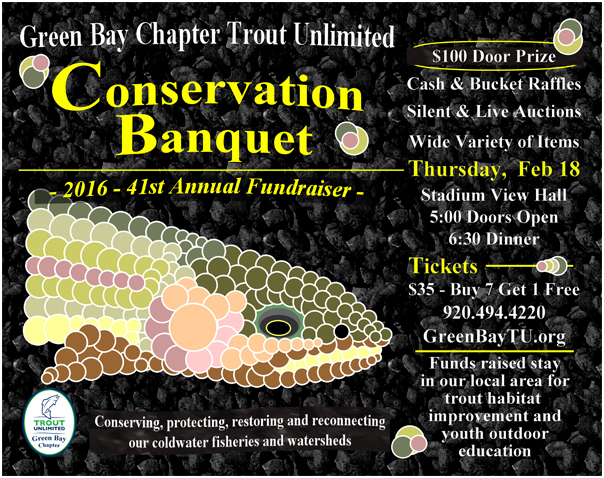 Please support the Green Bay Chapter of Trout Unlimited's 41st banquet on February 18th, 2016. Read more about " Conservation Banquet Feb 18th ". TU Improves Trout Streams ! 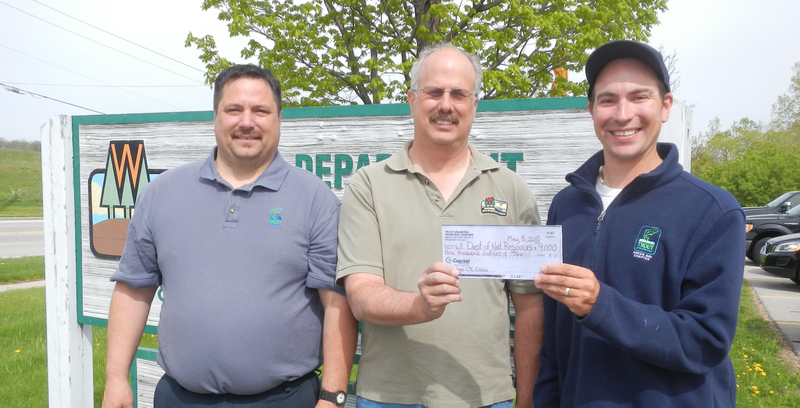 Area trout streams will be receiving some extra help this summer due to the efforts of the Green Bay, Marinette and Oconto Chapters of Trout Unlimited. Read more about " TU Improves Trout Streams ! ". 2015 Banquet a Success ! 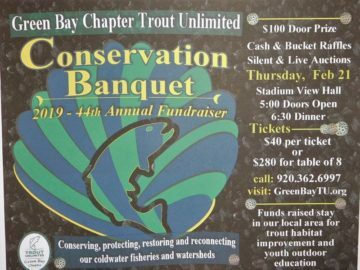 On Thursday, February 19th Green Bay Trout Unlimited (GBTU) held it's 40th annual conservation banquet at the Stadium View Bar and Grill in Green Bay, WI. Read more about " 2015 Banquet a Success ! ". 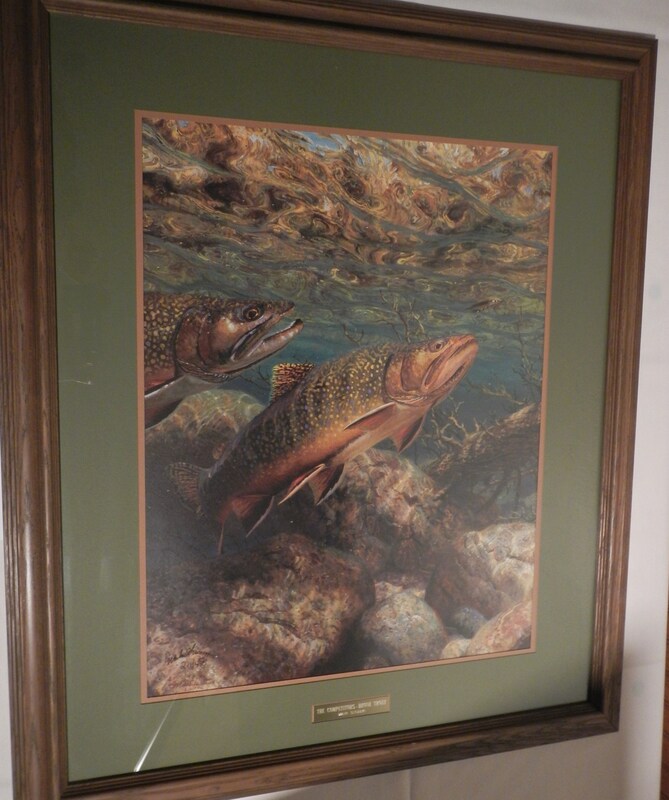 On Thursday, February 19th, at Stadium View Hall on Holmgren Way, Green Bay Trout Unlimited will hold its 40th annual fundraising banquet. Click on 'Read more' below for more information. Read more about " GBTU 2015 Fundraising Banquet ". About 40 people attended our awards banquet in December at the Graystone Alehouse in De Pere to enjoy an evening of fun, entertainment and appreciation. 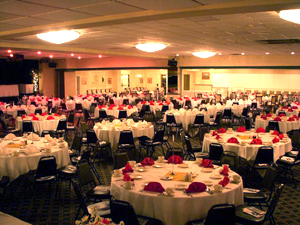 Read more about " 2013-Dec-5 Awards Banquet ".